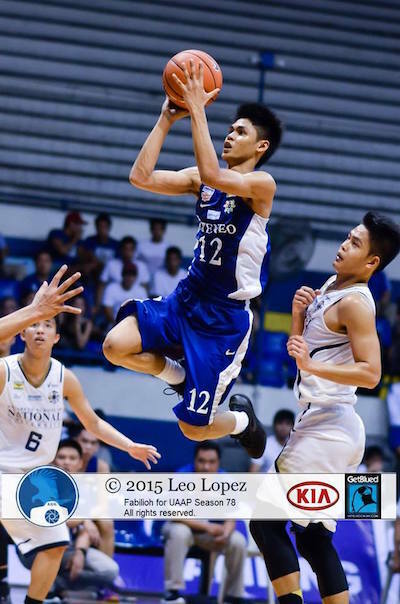 Hoop Nut #UAAP78 Ateneo Blue Eaglets Juniors Division UAAP #UAAP78Jrs Roundup: NU sweeps the first round! 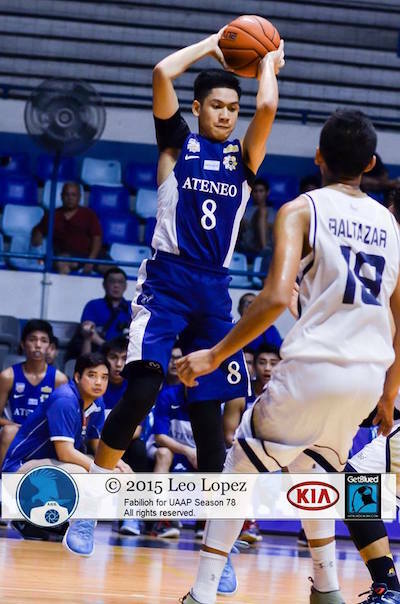 #UAAP78Jrs Roundup: NU sweeps the first round! National University used a strong second half to turn back defending champion Ateneo, 73-60, and complete a first round sweep in the UAAP Season 78 juniors basketball tournament this past Saturday at the Blue Eagle Gym. Justine Baltazar has been a very dominant inside presence for NU this season. 6’6 (his height listings vary; some say he is 6’8) Justine Baltazar imposed his will in the paint with 18 points, 16 rebounds, and 5 blocks, while John Lloyd Clemente also had 18 points as the Bullpups went perfect in seven starts but not after overturning a three-point deficit at the half. Jolo Mendoza was not a factor for the Blue Eaglets as last season's Finals MVP went scoreless in only 15 minutes due to an ankle injury. Batang Gilas standouts Gian Mamuyac, SJ Belangel, and RV Berjay paced Ateneo with 19, 11, and 10 points respectively. Ateneo dropped to 5-2 in a tie with De La Salle-Zobel, which absorbed a 66-79 loss to the Adamson Baby Falcons. Gian Mamuyac skies for the shot against NU. 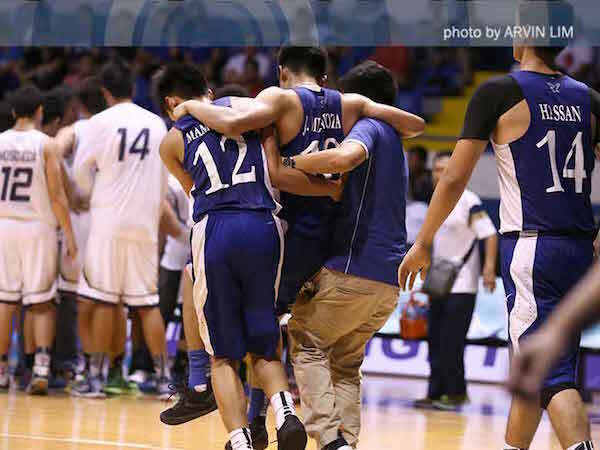 Jolo Mendoza is helped off the court after injuring his ankle. RV Berjay stepped up for the Eaglets. EJ Agbong played his best game of the season with 20 points and 15 rebounds for the Baby Falcons, who improved to 4 wins and 3 losses. Agbong added 15 rebounds to his tally, while Jayson Celis drained 2 treys on the way to 18 markers. Aljun Melecio led Zobel with 24 points, but he shot just 9/31 from the field. 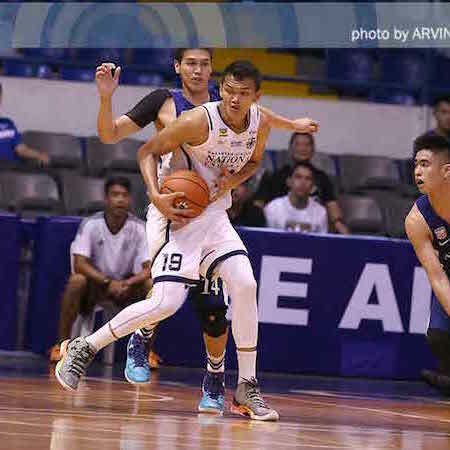 Adamson tied Far Eastern University-Diliman, a 61-40 winner over University of Santo Tomas, at fourth place heading to the second round, which starts on January 9 after the long Christmas break. Eric Jabel led the Baby Tamaraws with 16 points, while LJ Gonzales and Kenji Roman combined for 22 points and 18 rebounds. 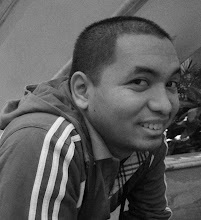 Miguel Ratuiste scored 11 markers for UST. In the curtain raiser, UP Integrated School entered the win column with an overpowering 104-69 victory over University of the East. Javi and Juan Gomez de Liano paired up for 48 points to spearhead the Junior Maroons’ attack, while big guys Allane Barles and Will Gozum tallied 15 and 10 markers respectively. Ernest Camarillo was the highest-scoring Junior Warrior with 16 points. 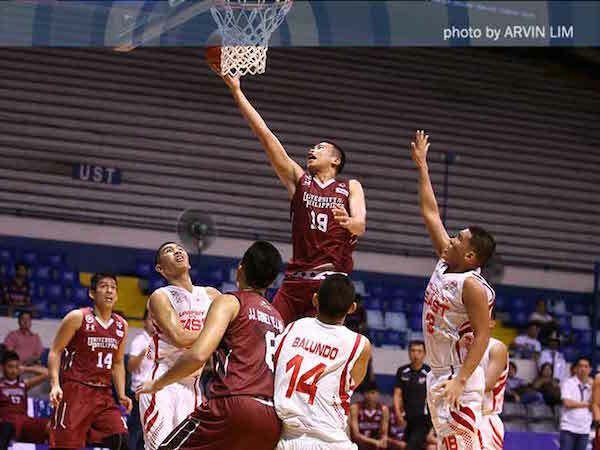 Will Gozum goes up strong for the Junior Maroons.